WW1 History of Greenwich Borough uncovered as Charlton House’s Locked Vault is opened for the first time in memory. 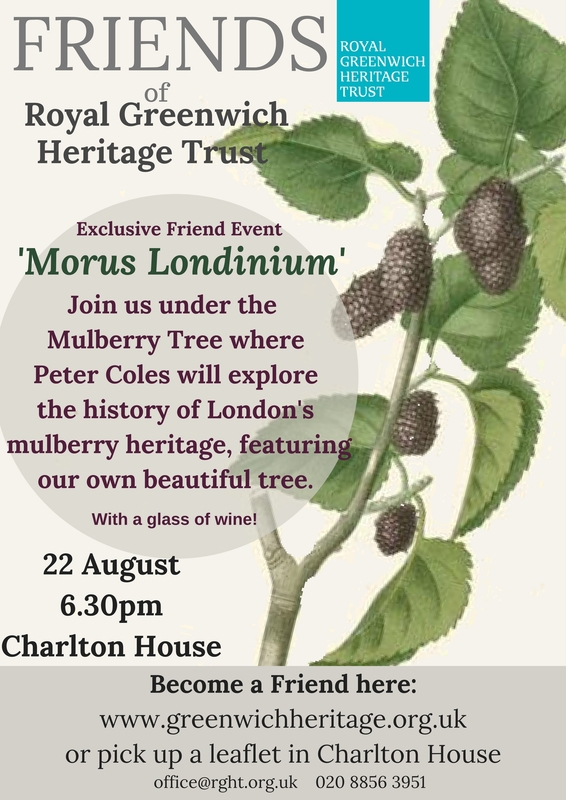 Staff and volunteers at Charlton House in London have made an extraordinary discovery, in the cellar of the historic building. 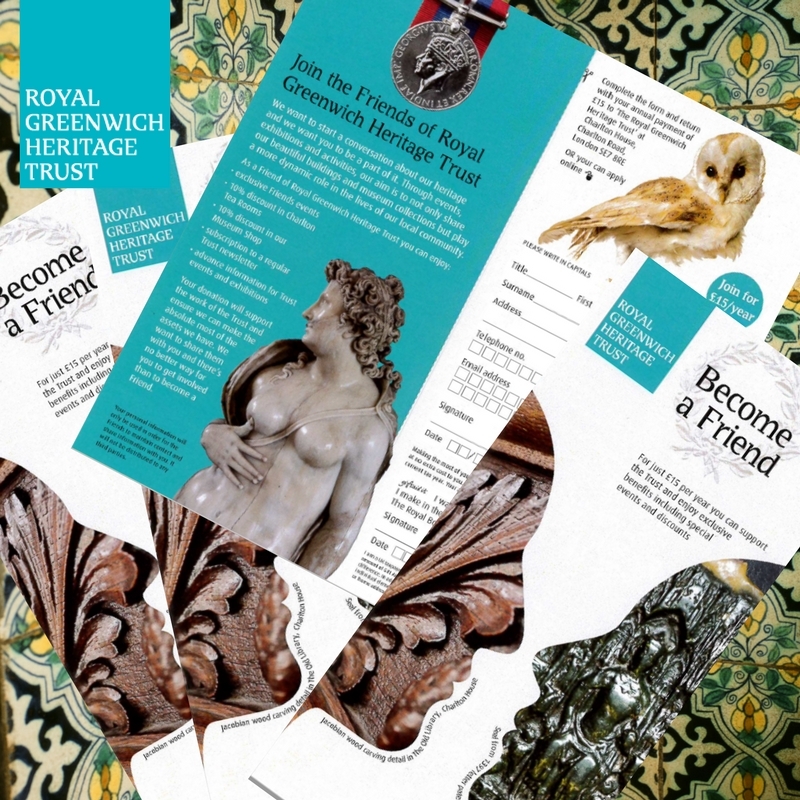 Charlton House, part of the Royal Greenwich Heritage Trust, has ‘rediscovered’ historical records and leather bound documents relating to the local area, and dating back more than 150 years. Hidden deep in the basement of Charlton House, the vault containing the records has been locked since before the building was handed over to the Trust 8 years ago. Amongst the items discovered inside is the First World War Memorial Book for the Borough, containing the names of local men who served during the 1914-1918 war and a 100 year old log book for the local church – St Luke’s, which details all services and is annotated with significant events such as the Silvertown Explosion. The Trust plans to display the discoveries at their forthcoming Great War exhibition, which takes place at the Greenwich Heritage Centre in February. The documents and books will now be examined by preservation experts to ensure that their condition does not deteriorate. 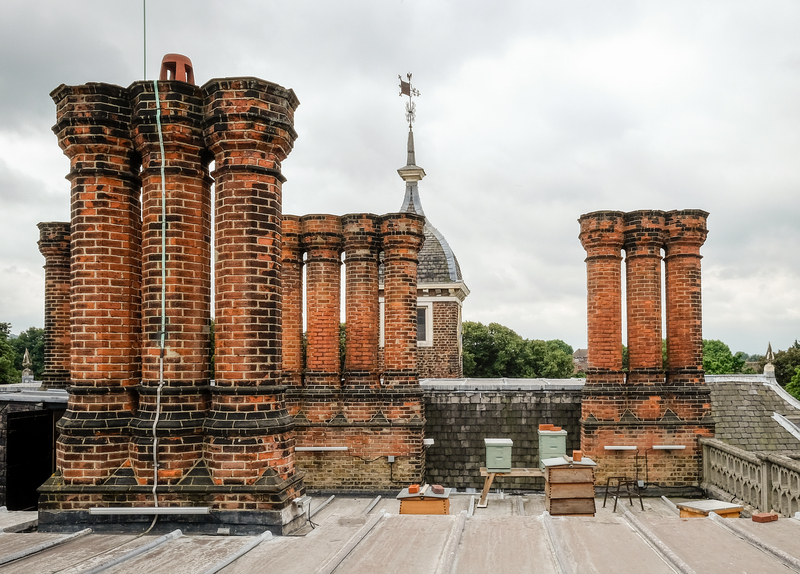 There’s not been much information available on progress with Charlton House since it was quietly transferred to Royal Greenwich Heritage Trust in 2014, so we’re glad to hear that things are happening, and hope to see more video updates from the Heritage Trust. A shame, though, that their latest finds aren’t going on display in Charlton House itself.